We just received our shipment of the coveted 2016 Tatuaje TAA Limited Edition and our first batch of the Tatuaje Black Label (also known as the Private Reserve). 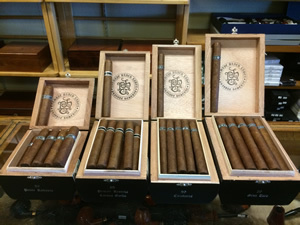 We have boxes and singles available for your smoking pleasure. 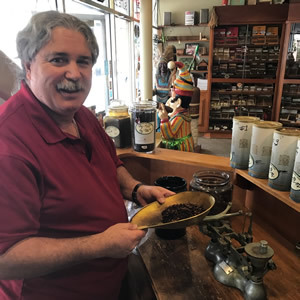 Stop by the shop today and try these amazing cigars before there all gone! 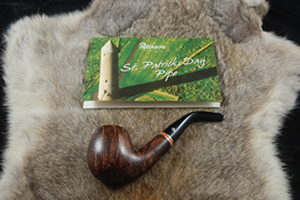 Peterson of Dublin just released their annual St. Patrick’s Day Pipes. This year's pipes have a more traditional mahogany finish highlighted by a metal band encasing a beautiful orange ring. The contrast highlights the beautiful wood grain of the briar. Stop by the shop to check out these masterpieces.